Activision’s Call Of Duty: Black Ops 4 is set to launch this year in October. 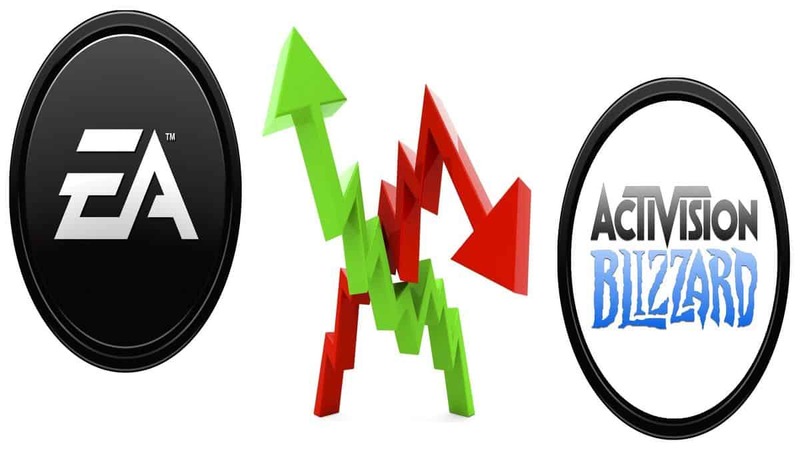 In a recent financial discussion by Activision, The company revealed their vision for the future of the game. Chief Operating Officer Coddy Johnson said that it will be an awesome game and give everyone an incredible experience. Johnson has solid comments for the game because Black Ops is the most played game in the franchise including three different Black Ops titles developed in the past. The company also teased that Black Ops 4 will have multiplayer innovations and also stated that Black Ops has brought 200 million players to the Call Of Duty series and is the most famous sub-franchise game in the series with 15 billion hours played and is still growing. 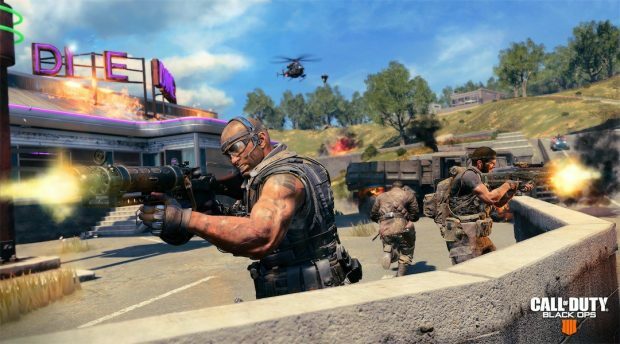 Activision also told that it plans to be number one again with the release of Call Of Duty Black ops 4. Treyarch has developed three titles in the past, which tells us that the developer has learned a lot about what Call Of Duty players like and don’t which means we might be getting the best Black Ops yet this year. 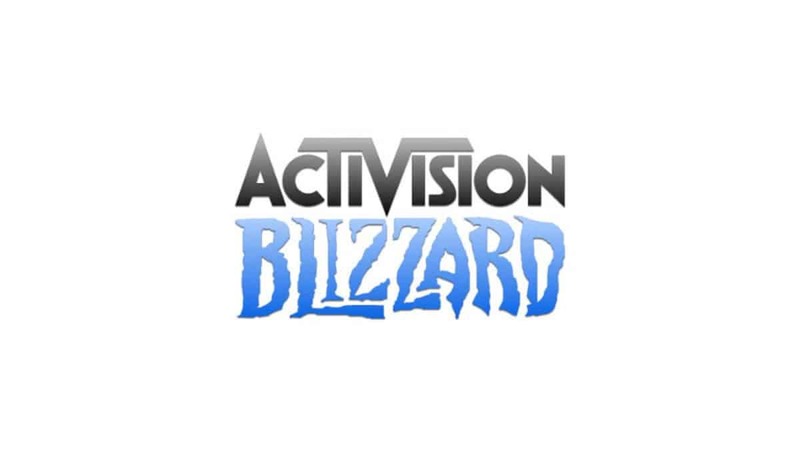 Johnson also stated that there will be a new number of exciting developments which will roll out soon and Activision is investing in various resources to ensure that it delivers the hype on PC. Other than that Treyarch recently revealed a set of new perks which are going to be in Black Ops 4. We spent some time getting to know what each perk stands for and we got some decent guesses, It includes Dexterity perk, Fast Hands perk, Scavenger perk and Marathon/Extreme conditioning. 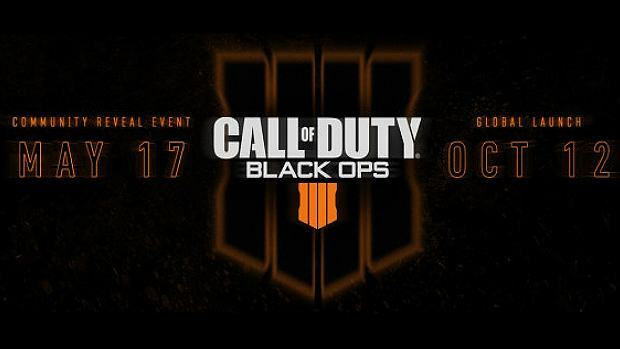 Activision will be hosting a reveal event later this month on May 17 and have started to send out invites for the event. Call Of Duty: Black Ops 4 is set to release on October 12 for PS4, Xbox One, and PC.